Need the services of an experienced building company to help with a house extension? 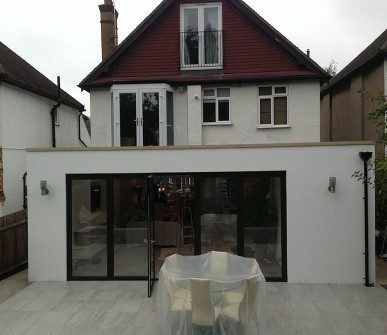 Then look no further that Firtree Building Services, the best house extension contractors North London has available. We are dedicated to delivering a high-quality service that exceeds our customers’ expectations. To get in touch and schedule a FREE quote, give us a call on 0800 270 7764 or send us an email at info@firtreebuild.co.uk. Here at Firtree Building Services, we are proud to deliver our customers with exceptional house extension contractors in North London. With over twenty years of experience, we are confident that we can complete the work you need for any project regardless of its size. As specialists in loft conversions and home extensions, we can help you to craft the home of your dreams. We have always tried to push the boundaries of industry standards regarding quality of service and workmanship. Decent North London house extension contractors are hard to come by, which is why we strive to make our service the best available. We believe that through our hard work and dedication we can provide customers with stunning new property extensions and a high-quality service to match. Over the years we have tackled many projects that have forced us to think outside the box. These projects have resulted in our talented team gaining a lot of on the job experience and has helped to improve their knowledge of how best to approach a job. 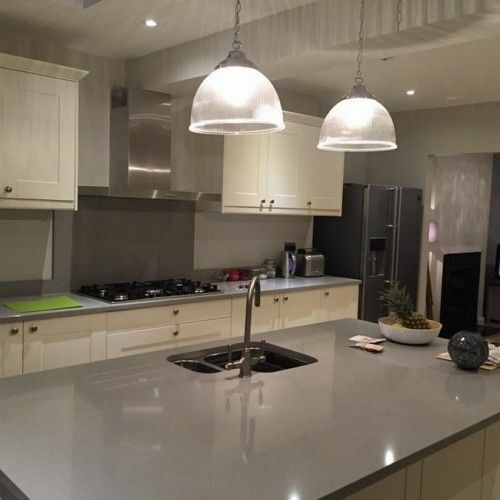 It is because of this extensive knowledge and vast experience that we feel we are the best house extension contractors North London has to offer. 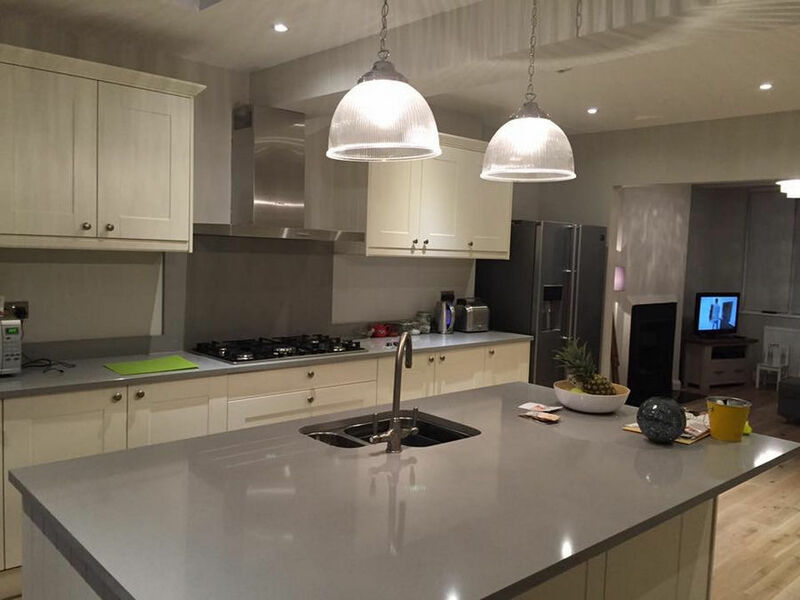 Our house extension contractors in North London can carry out many different kinds of property re-development. We understand that the more crowded your home becomes, the more you’re left pining for extra room. Through our expertise, we can help craft a home extension that will not only look amazing but help to create the space you need. 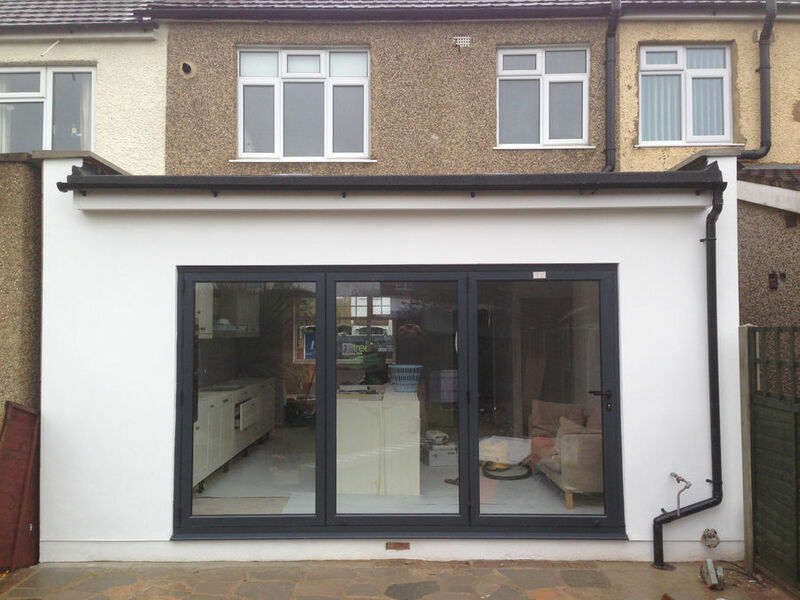 It is because of our exceptional customer service and skilled craftsmanship that many consider us at Firtree Building Services to be the best house extension contractors North London can offer. Our employees have a passion for the service they provide and, as a result, will treat your home extension as if it was their own. Their skill and dedication is a huge part of what makes our home extension projects so successful. We prioritise our customer’s experience above everything and want to make sure that they are satisfied with our work. It is for this reason that our North London house extension contractors make sure to be both courteous and communicative with our customers to ensure a smooth work process. Thanks to the exceptional work that we do here at Firtree Building Services, we are recognised as a Which? Trusted Trader. This title, along with other accreditations from respected industry bodies, is a testament to the skill of our workers. Through recognition from these companies, our customers can be assured that we are the best house extension contractors North London can get. If it sounds like Firtree Building Services can help with your project, pick up the phone and give us a call. 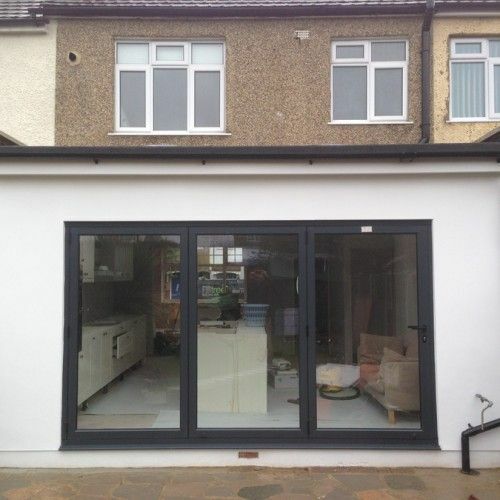 We’re proud to be the best house extension contractors North London customers have available. If you’d like a FREE quote for your project, give us a call on 0800 270 7764 or send us an email at info@firtreebuild.co.uk.